Hello, and thank you for visiting Grace Team Caregivers; North Carolina's most trusted, Home Care Registry! Our owners, Mary, Betty, and Tonya have over 50 years of combined caregiving experience with excellent references! Once they outgrew the time they had available for clients, they started looking for caregivers as qualified as themselves! 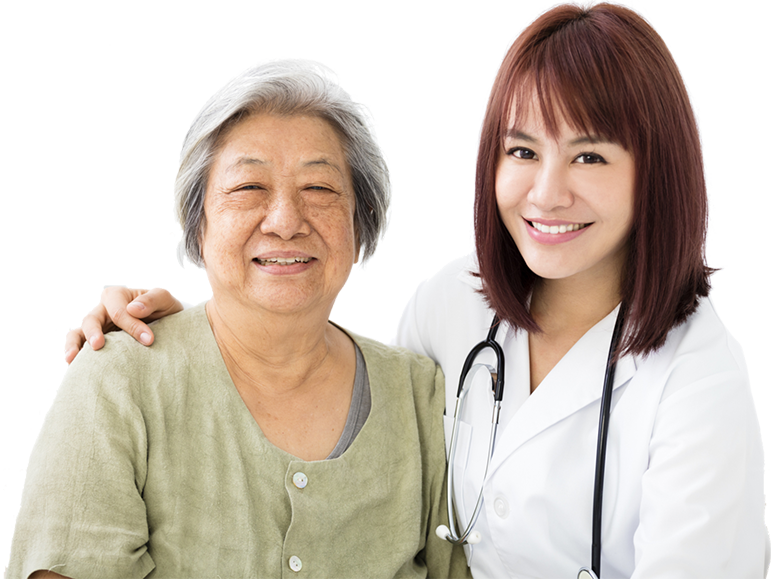 Today they have assembled an outstanding team of caregivers and aides that will assist you and your family members while remaining in the comfort of your home. 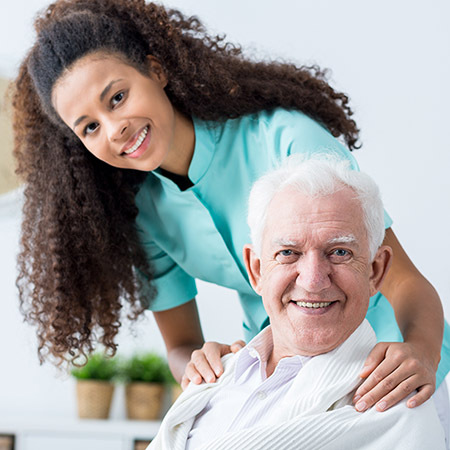 As North Carolina's most trusted, in-home care Registry, we are dedicated to finding you and your family members the perfect caregiver for your situation. We will assist you in ensuring that someone is there for every hour that you request help! Because Home is Where Life Begins and Love Never Ends!